At the age of 8 I became interested in archery after a week’s holiday where I was able to experience shooting a bow for the first time and really enjoyed the very short introduction to the sport. On returning from the holiday we agreed as a family to look locally for a club and maybe have another go or join a beginner’s course. We found a club in the local area and took up a beginner’s course which lasted for 2 hours over a period of 3 weeks at which I seemed to really get to grips with the equipment and show ability for the sport. Over the past 4 years I have enjoyed the sport and entered many competitions being placed in quite a few. 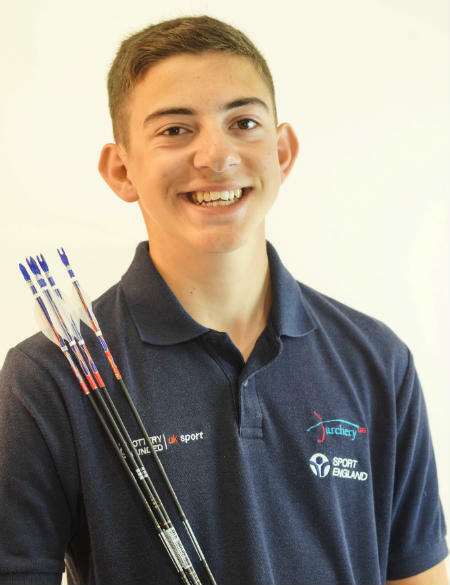 Over the past 2 years I have been a part of the Archery GB Academy also shot for my county many times. In 2014 I was placed first in the National indoor and second in the Masters competitions. I hope to go on and shoot for my country one day and eventually make the Olympic team in the future.